Many lives were impacted, hearts touched and minds renewed at the Beautiful, Courageous You Women’s Event New Zealand! The day started with Your’s truly 🙂 sharing my powerful journey of healing, restoration and deliverance from depression and anxiety. Then my amazing creative friends took the ladies into healing workshops for the Body, Soul & Spirit. The Colours of Hope workshop was facilitated by Froyle Neideck from FroyleArt, this session saw creative expression being released and true identity unveiled… plus much more! The Colours of Nature workshop had the ladies create their own beautiful floral tiara’s. As my friend amazing Dezley from Twig and Grace crowned the ladies & young girls with their floral tiaras there was a transaction in the Spirit – the unseen became a visual expression of joy! We also held a Wellness session where myself and Anna (expert Nutritionist) presented some basic principles on eating for a healthy mind and how exercise can shift the depressed state! 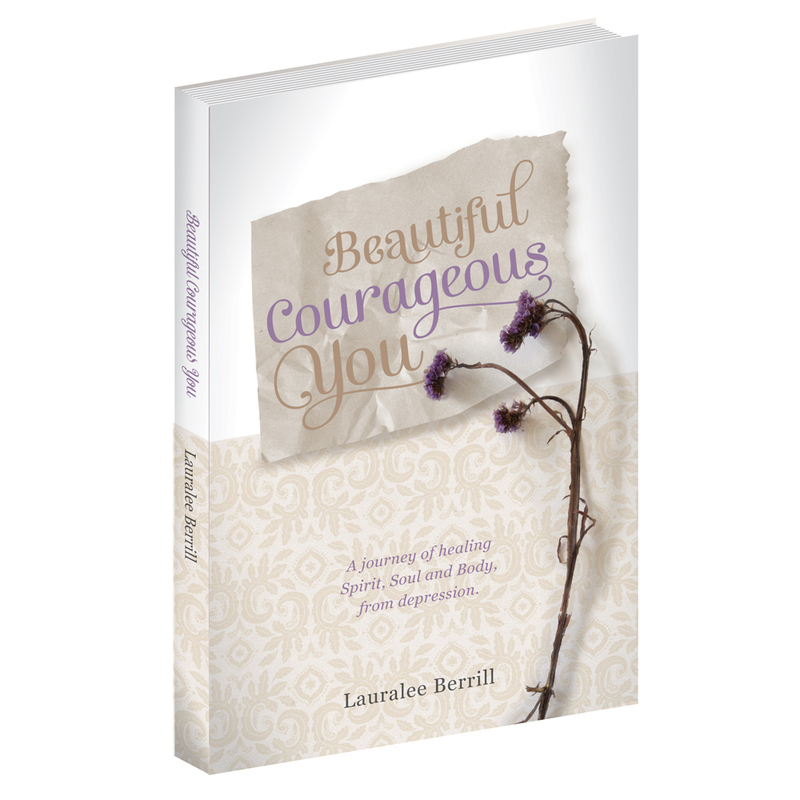 Categories: Healing, Spirit | Tags: Beautiful Courageous You Event New Zealand, Body, Christian, creative expression, depression, Healing, Hope, renewal of the mind, Spirit, Thoughts, wellbeing, womens health | Permalink.